La Bagnaia Golf & Spa Resort Siena, Curio Collection by Hilton provides a multitude of activities and events for guests. Cooking classes, golf lessons, and tennis lessons are available upon request on-site. 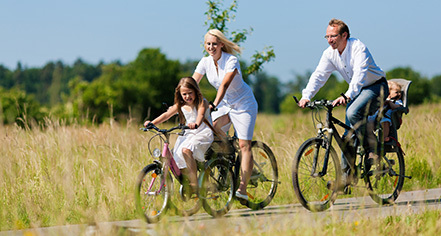 Guests can go for a bike ride, hike, go swimming, enjoy a picnic, and play football at the resort. A business center is available, as well as children’s activities, babysitting services, fitness facilities, two pools, car rentals, and parking. Off-site, guests can request an artisan shop tour, a hot air balloon ride, horseback riding lessons, wine tasting, and a tour of Siena.